Jess Ng is a quintessential Metier girl. 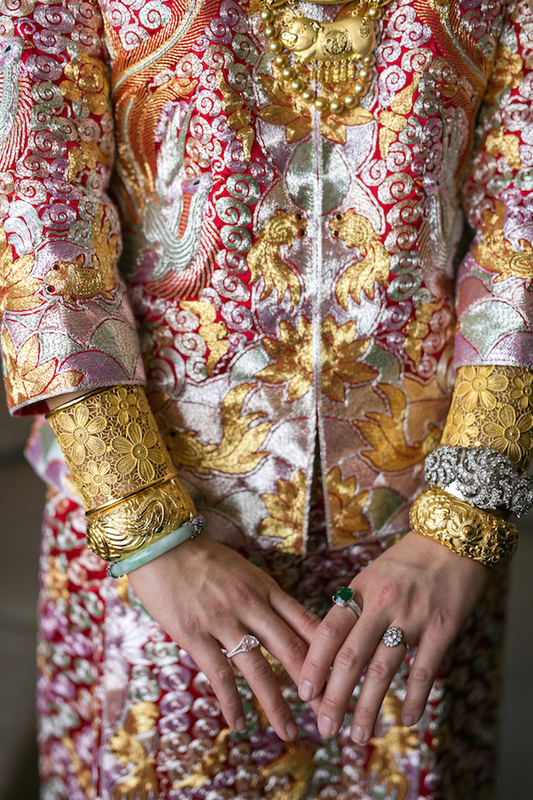 Always one to both bend and embrace traditions, here she is in her beautiful embroidered Chinese wedding dress paired with a stunning mix of jewelry, including her lovely Georgian diamond engagement ring from Metier. And be sure to check out Reorient, Jess’s line of hand-blended luxury elixirs for the skin. Based on centuries-old philosophies from the East, Reorient is a small haven of wellness rituals that seek to pamper and nourish.